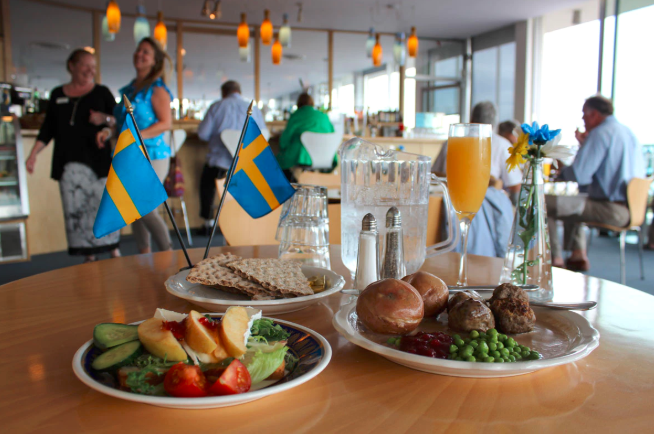 The Swedish Club hosts a lunch kafe and a fun-filled happy hour every Friday! Enjoy live music, a full bar, priceless views and authentic Swedish food. Kafe lunch on Fridays begins at noon and includes Swedish meatballs, smörgås (beautiful open faced sandwiches), delectable sweet treats and more. Dinner begins at 6 p.m. and includes Swedish meatballs, nordic bowls, desserts and more. To view this week’s lunch and dinner menu, visit www.swedishclubnw.org. Please call the Club at 206-283-1090 to make your dinner reservations. Live Friday night entertainment begins at 7 p.m. and includes jazz bands, pianists, poetry readings and unique musical experiences. 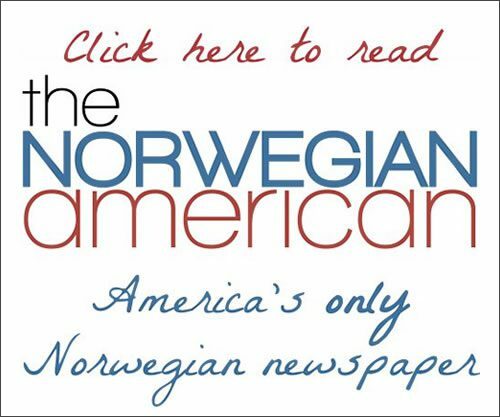 To check this week’s lineup, visit www.swedishclubnw.org. Kafe Lunch: 12 p.m. – 2 p.m.
Dinner: Served at 6 p.m.
Entertainment: Begins around 7 p.m.